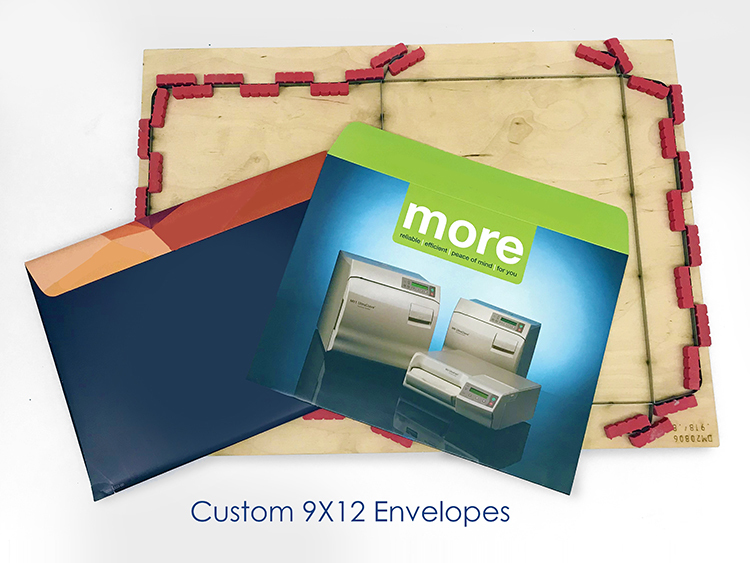 Make Any Print Piece Pop With Custom Die Cutting! How does your business differentiate and stand out? 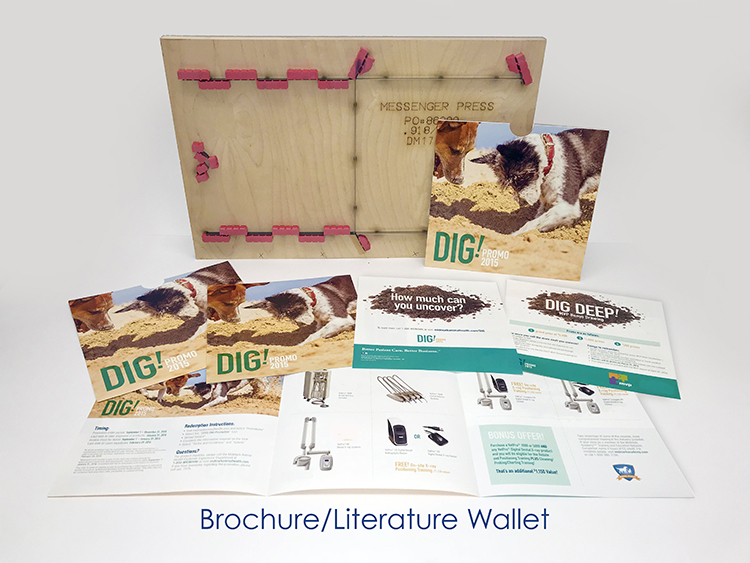 In a digital age, print offers a tactical and engaging user experience for consuming meaningful content. What will set your marketing apart from the flood of digital content filling your client or prospect’s inbox or engage them beyond the glass screens we all stare into every day? 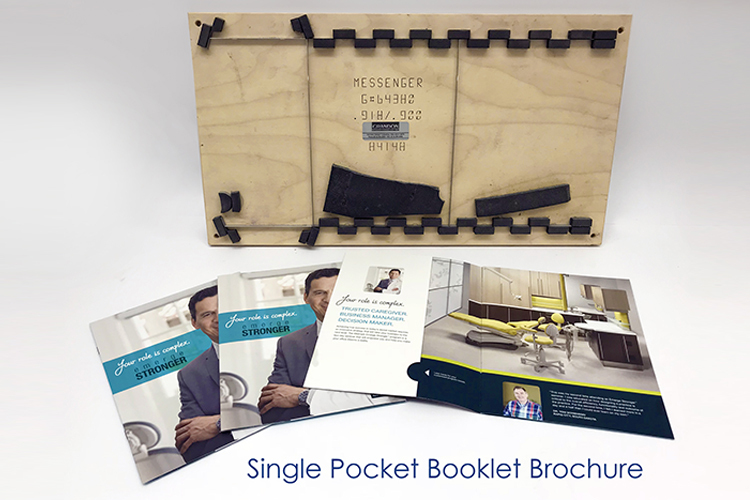 At The Messenger Press, we work with you to create custom printed marketing materials that succeed in conveying your business’s message and brand. 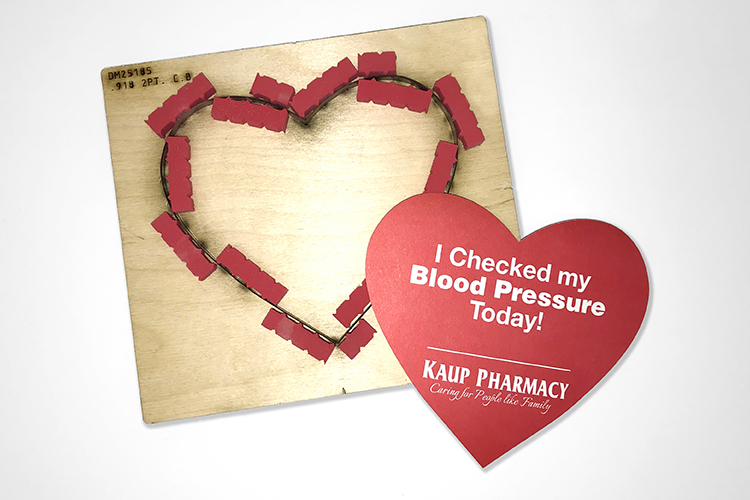 A custom die cut is one way to stand out and be noticed. 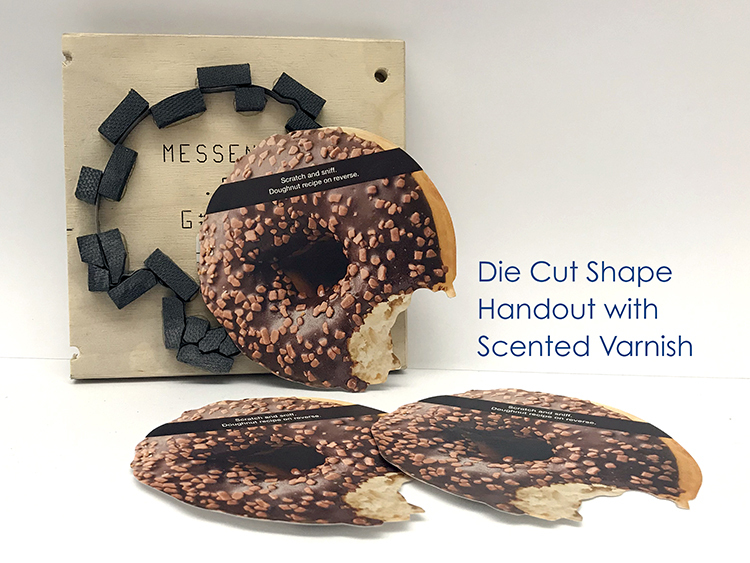 Imagine materials cut in the shape of your signature products, creative silhouettes or partially concealed messages that entice the customer to look for more. Why settle for the mundane? 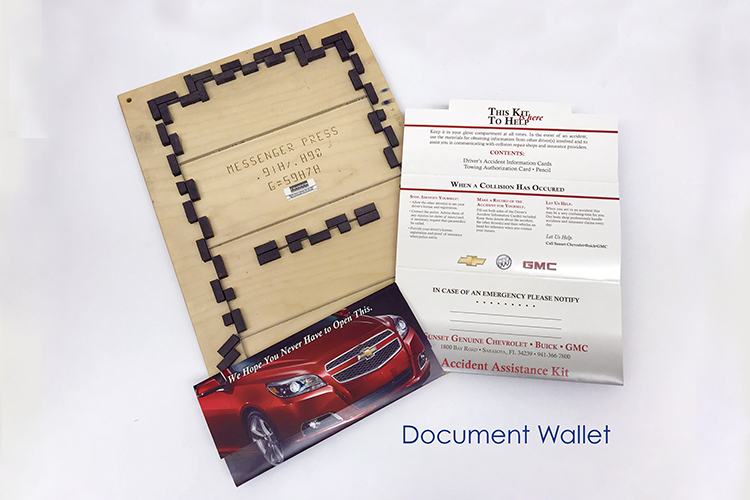 A customized die cut piece can provide your organization with so much more – all at a cost that might surprise you. Contact us today for more details. We will be happy to answer any questions about the process! 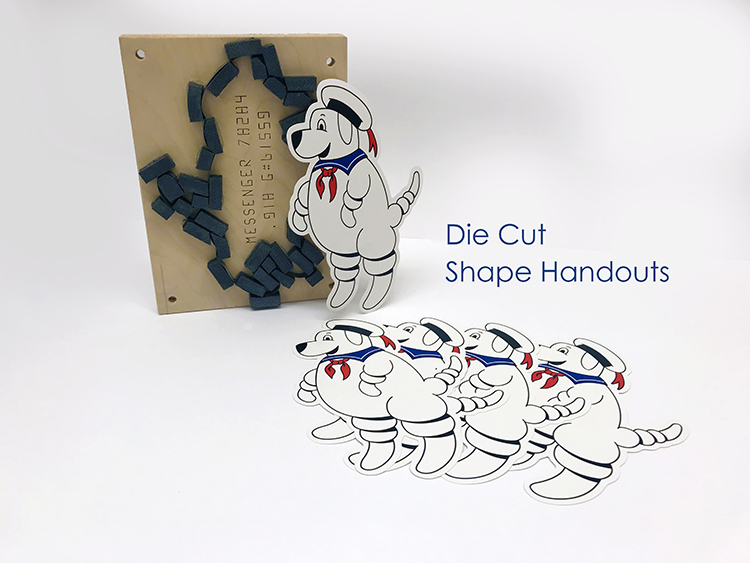 Why do so many of our custom die cut customers come back and order with us? It’s because we have a great products with simple, upfront pricing and a wonderful buying experience. 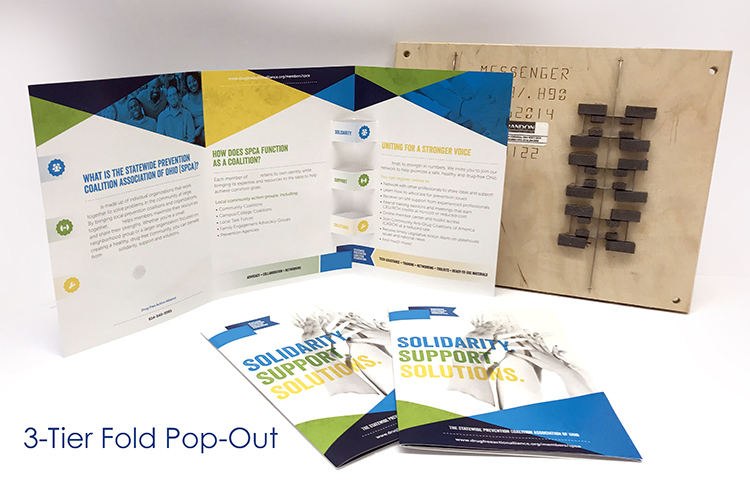 Still not convinced that we can be the right partner for your organization? 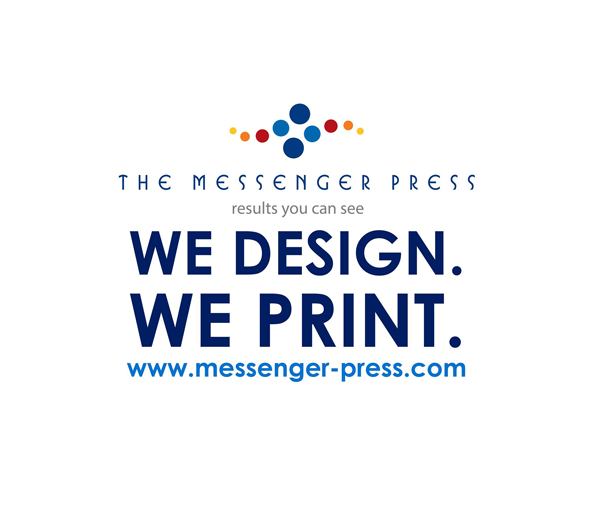 Check out what some of our existing customers have to say about working with The Messenger Press. 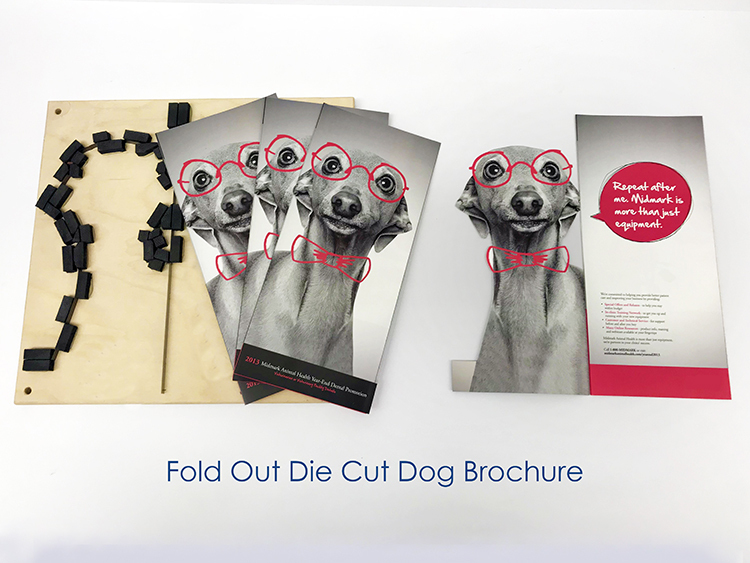 Let’s start a conversation and bring your marketing idea to life. 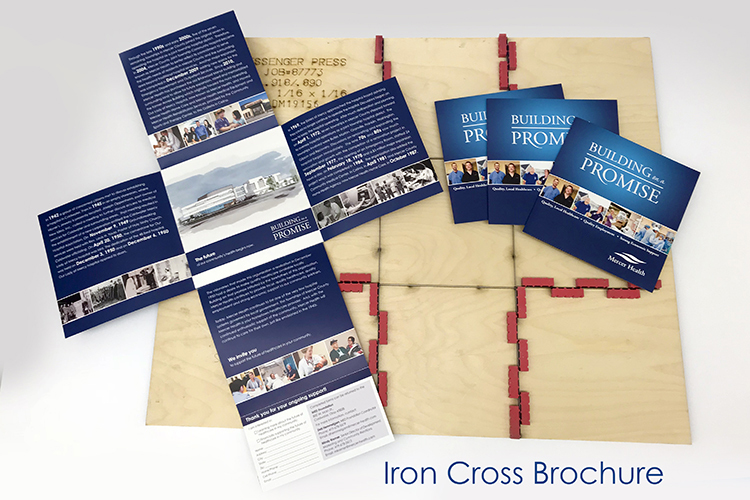 A print professional will be happy to provide a fast & free estimate based on the scope of your unique project! 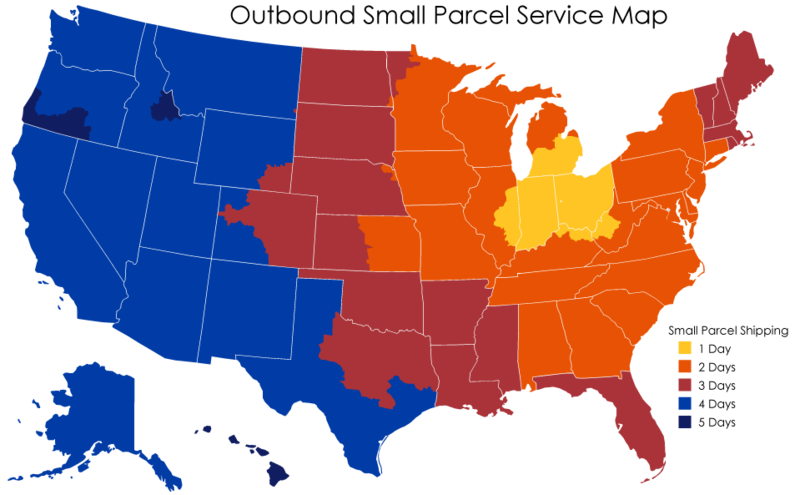 *Before starting any project a free, no obligation formal estimate will be provided to your business which will include an additional line item for freight to your location based on the quantity and specs of your project. Are you or someone you know a professional graphics artist? 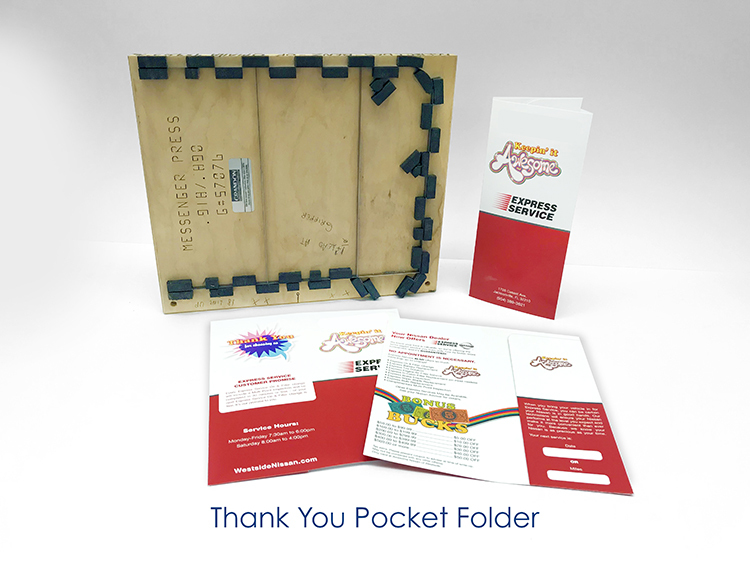 Ask about our discount for customers who are able to provide professional print ready files.